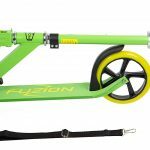 If you’re looking for an Adult Kick Scooter that has a reasonable entry level pricing, the Fuzion Cityglide is a great option to take a look at. With it’s chic city design, it comes in a range of colors so it can suit your personal preference like vibrant Yellow, Red and Green as well as a more common black version. 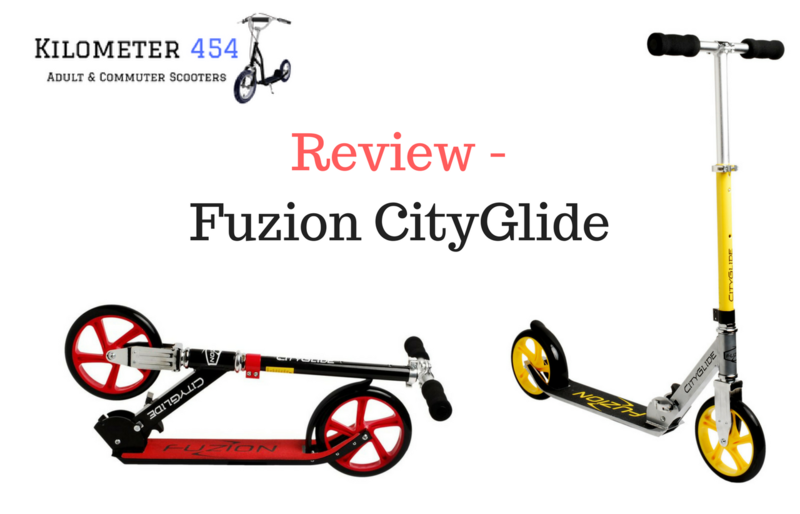 This Fuzion CityGlide scooter has some great design, features, and is built to be practical. 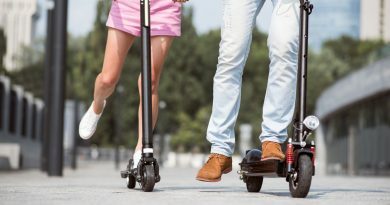 As you’d expect on a modern scooter aimed at the adult kick scooter it comes with an easy folding mechanism so you can carry and store it with relative ease. 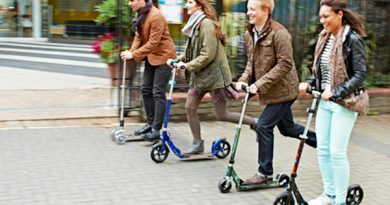 The scooter boasts being able to carry a maximum weight of 220lb so again ideal for an adult rider. 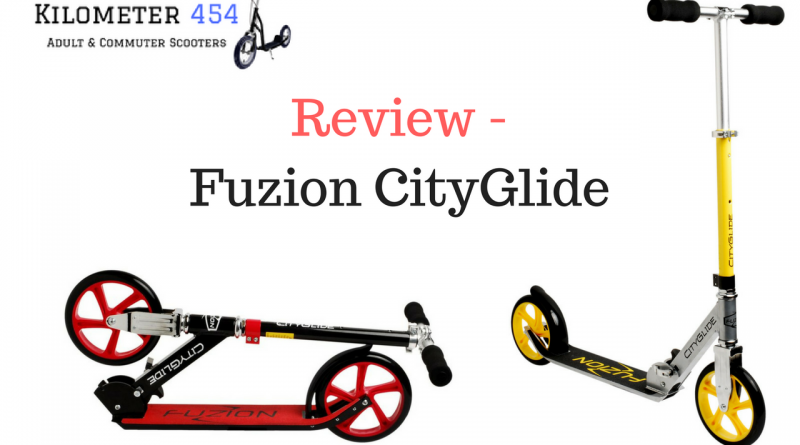 The adjustable height of the Fuzion CityGlide handle bars is a great feature and it means even tall riders circa 6 feet tall can have a comfortable ride. 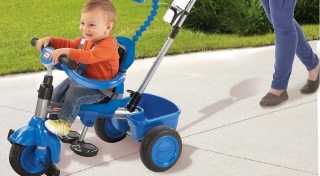 The polyurethane tires are designed to give a smooth ride that gives you cushioning and the deck has a none slip surface. 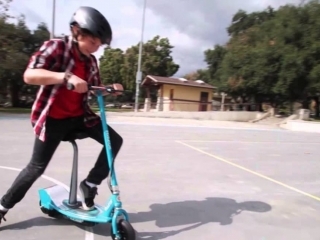 The scooter comes almost fully assembled out of the box, you just need to affix the handlebars and set them to the height that is comfortable for your ride. It’s a good idea to use the provided Allen keys and tighten all the screws and bolts prior to first use for maximum safety. The handlebars do adjust to a greater height than the main competitor which is the Razor A5 so it might make a good option for a taller rider.